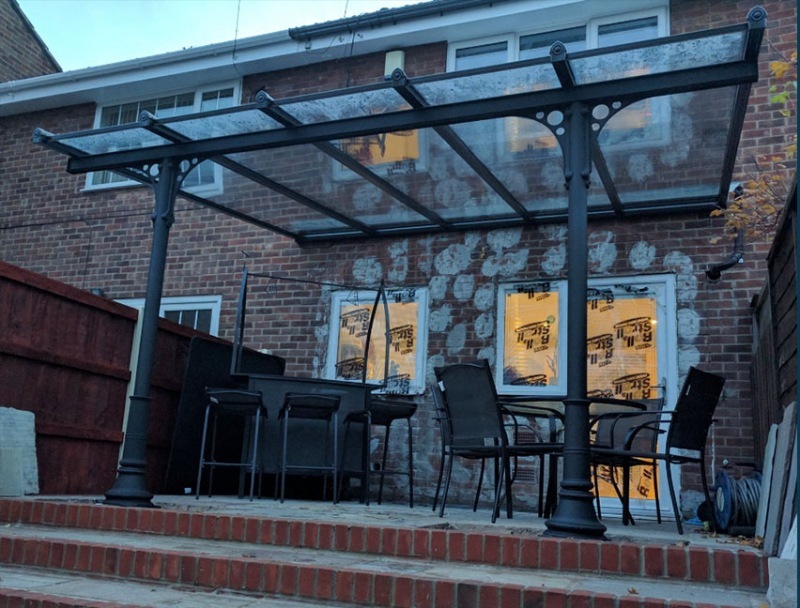 Double Glazing blogger, Jason Grafton-Holt recently had our Verandah installed at his home. So why did he choose this product over a glazed extension? Read on to find out more! 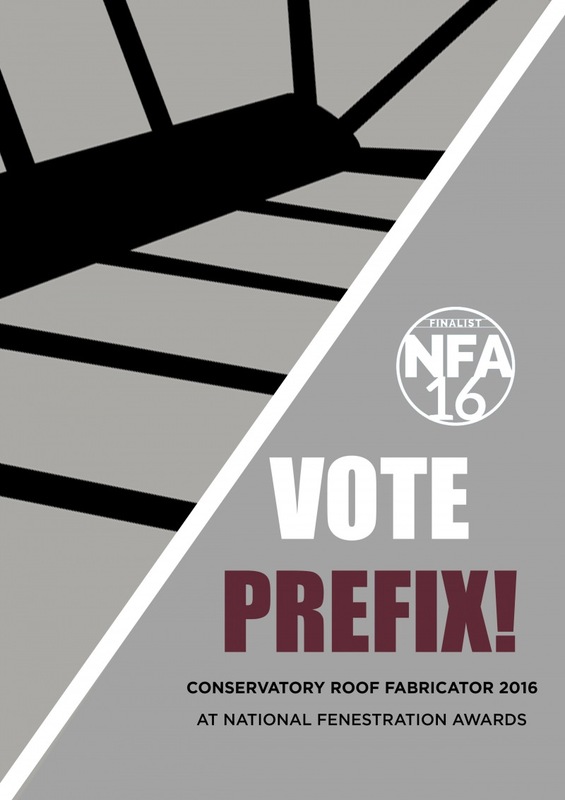 We have swapped our category sponsorship for this year's National Fenestration Awards. 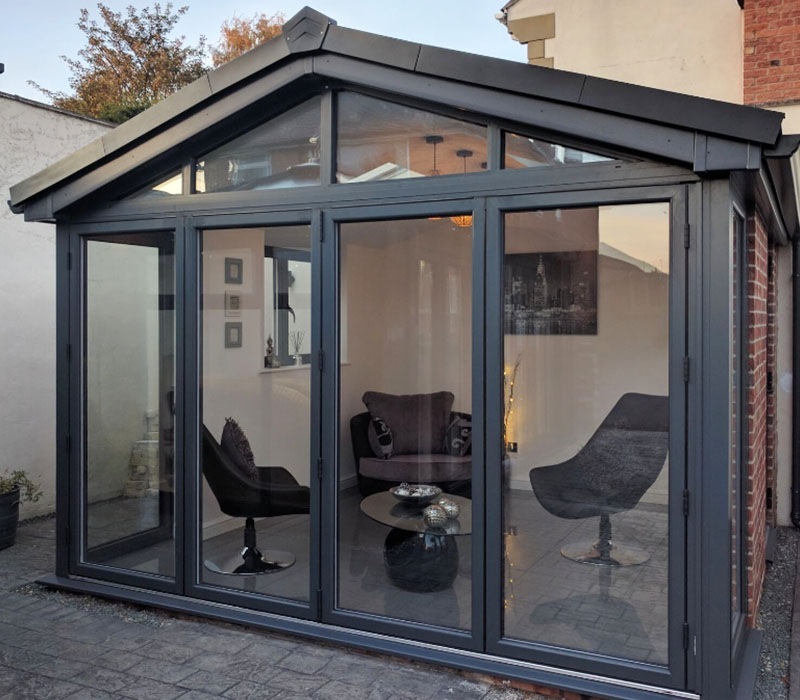 Earlier on this year, one of our customers B & P in Wakefield began an outdoor show site transformation with the hope to further boost leads and sales of glazed extensions. Now they have finished we are proud to show off one of the refurbishments and share with you photos before, during and after their most recent transformation. 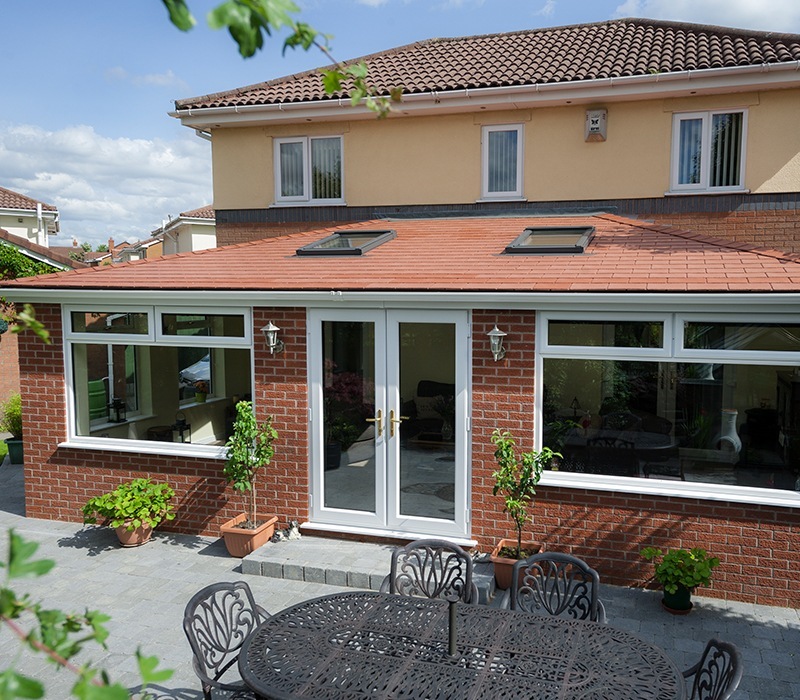 If your customers are looking for a tiled roof to replace their existing one, offer them the best. Our WARMRoof by name & design is the most configurable and structurally robust solid, insulated roof in the UK market. 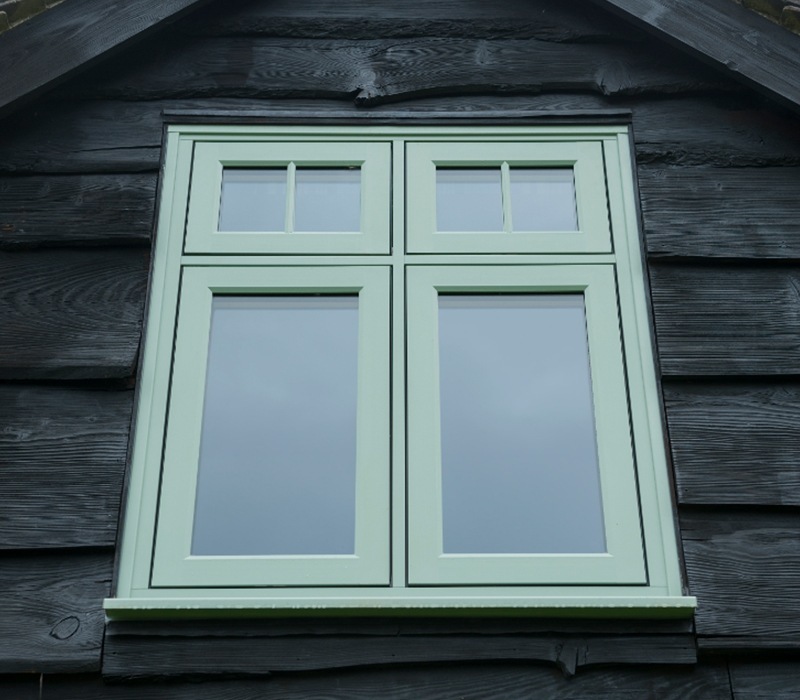 We now offer a beautiful heritage window which has been designed to replicate the 19th Century flush sash timber window and features traditional ironmongery and handles in a range of 13 exclusive colours. 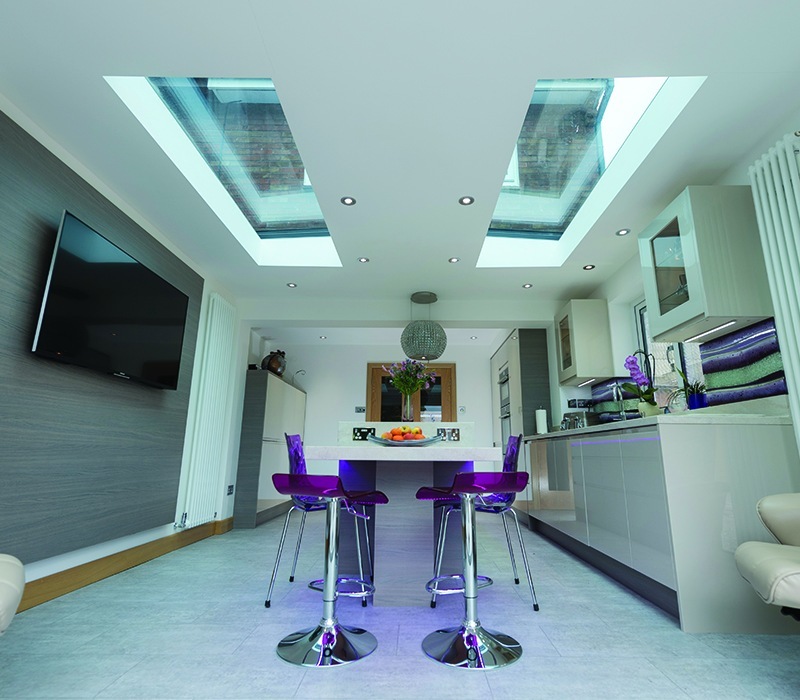 CLEARView is a fixed contemporary roof-light system which provides maximum daylight with minimal framework.